4 teams. One winner. Which team will take the title of the 2018 GIO Wheelchair Rugby National Champions? From Friday, 5 - Sunday, 7 October, four teams will battle it out on the court for the title of 2018 GIO Wheelchair Rugby National Champions at Penrith Valley Regional Sports Centre. 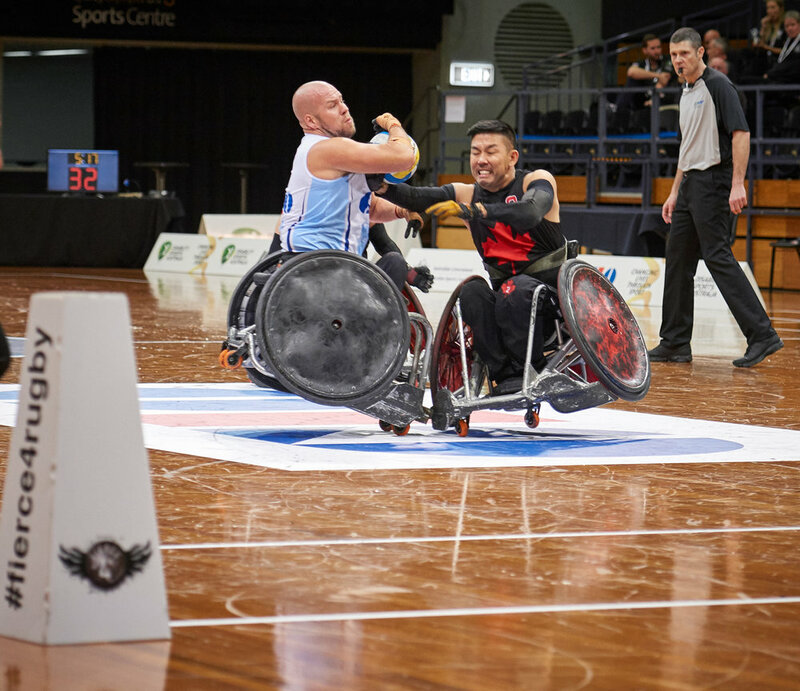 The 2018 Nationals will see state teams from Queensland, Victoria and New South Wales be joined by the Australian Invictus Wheelchair Rugby team for 3 days of hard hitting action. The Competition Schedule is available on the Wheelchair Rugby Australia website! For more information, be sure to head to Wheelchair Rugby Australia and check them out on Instagram and Facebook.